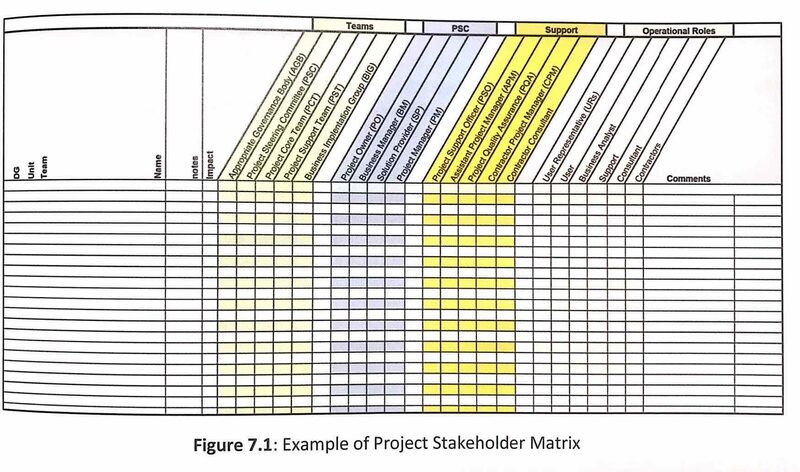 This week we talk about a tool we have previously referred to related to stakeholders: the Project Stakeholders Matrix. This is one of the various tools provided by the PM2 Methodology, linked with the Stakeholders Management Knowledge Area and the Project Handbook output. This is a personal approach to stakeholders, a perspective of the Project Manager. It has to remain confidential and not appear in public repositories. 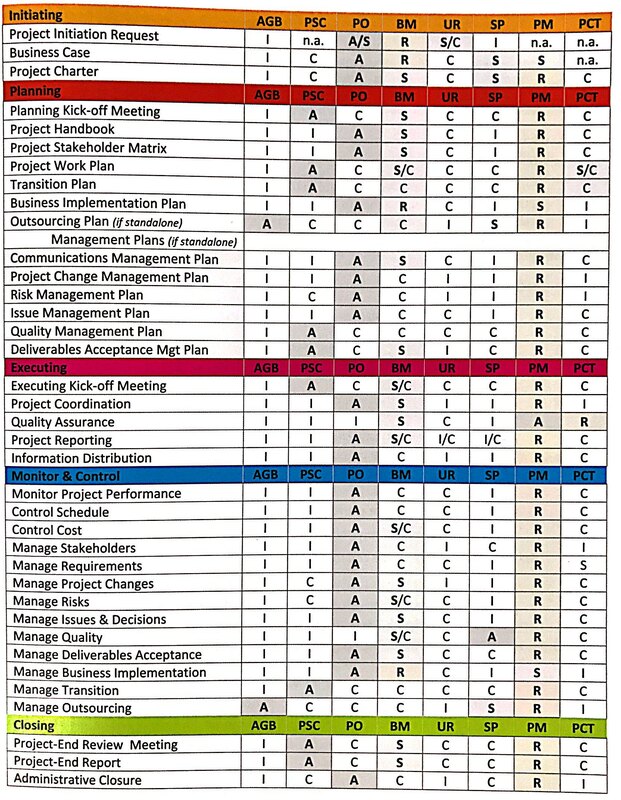 This is a very useful document in case of change of the Project Manager. The stakeholders distribution follows the structure of the Business Layers which introduces a sense of order and global approach to stakeholders. Only knowing with which layer each of the stakeholders is linked, we know a lot of information about them. Know about roles and Business Layers and their implicaron in each knowledge area. Although it could seem a difficult task, the logic behind the layers helps a lot in knowing the influence scope of the stakeholders and in which moments they interact with other stakeholders. 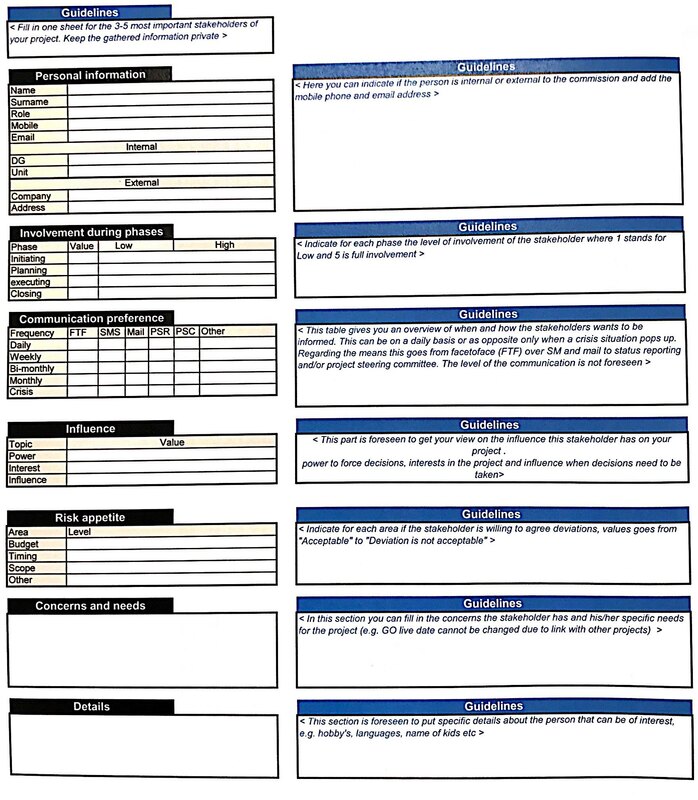 I enclose the Consolidated Responsibilities Assignment Matrix (RAM/RASCI). As soon as you know the responsibilities of each stakeholder in PM2, you will be ready to implement it in your project. Fill it in and define how many relevant stakeholders has your project. Between 3 and 5 is ideal. Personal information. Be careful since in this section you can include personal information like tf, email… Manage it according to Law requirements. Involvement during phases. This section will show you that not all stakeholders intervene or influence the project in the same way, not even in all phases. This knowledge lets you time to focus on other needs and find an equilibrium with stakeholders management during the project. Communication preference. 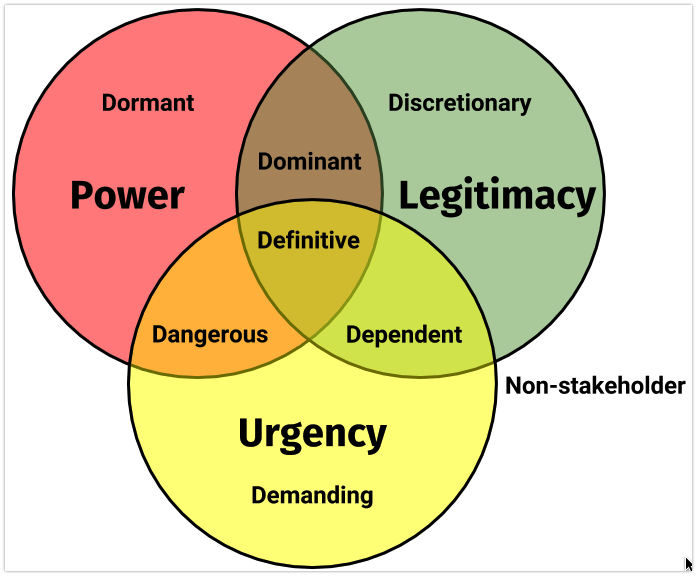 Depending on the degree of influence, power and legitimity of stakeholders, you will decide your communication frequency, the mean…This will also be conditioned by the stakeholders preferences. Remember that communication has to be bidirectional in a project. Influence. We enclose a visual aid in order for you to realize about the different degrees of influence of stakeholders and how we plan according to them. Do they give you a clue about stakeholders management? Risk appetite. Retaled to the triple constraing (Costs, Time and Scope) we have to define the risk appetite. We understand by risk appetite the degree of uncertainty that an organisation is ready to accept. Concerns and needs. 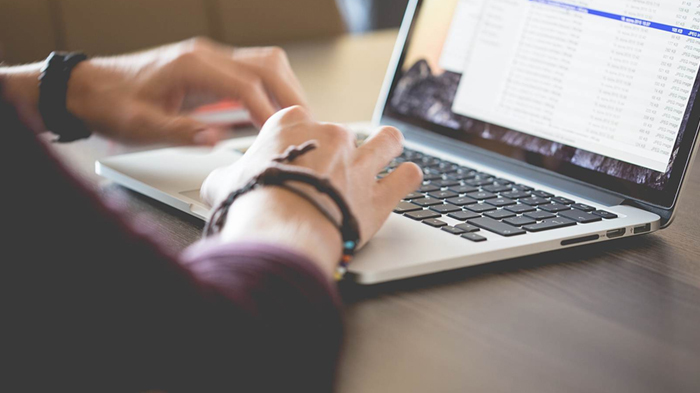 In this section you will write down comments from stakeholders or topics you are concerned about. Details. All information that helps us know better our stakeholders, their likes and dislikes, will be recorded in this section. This is a confidencial document and as you already know, it includes personal information. Thus, keep it safe.